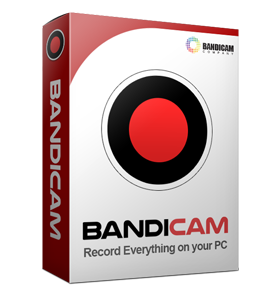 Want to record PowerPoint presentation? Please, follow the steps below to record the PowerPoint presentation. 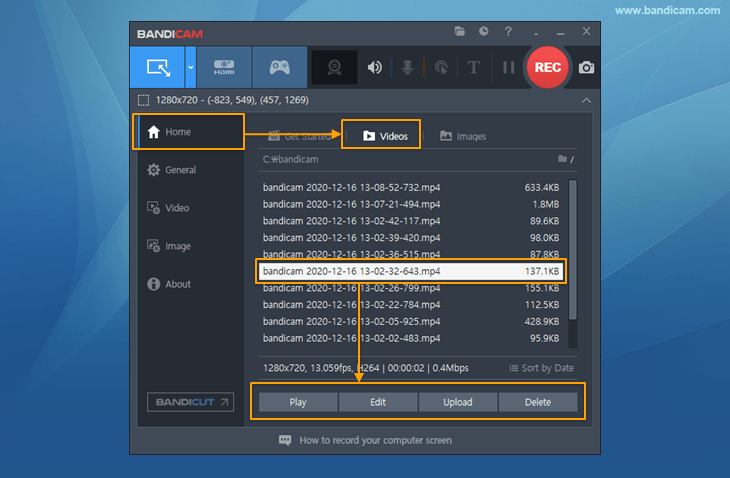 Start Bandicam and choose the 'Fullscreen' mode. 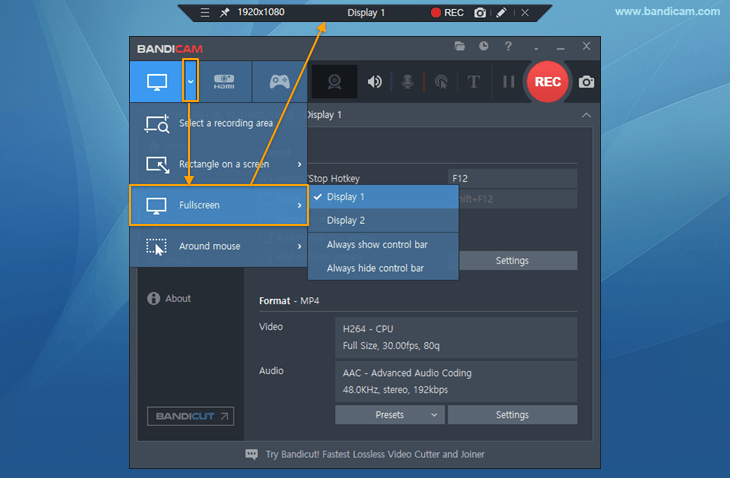 Click the '● REC' button or press the hotkey (F12) to start/stop the recording. * A real-time drawing function is available.